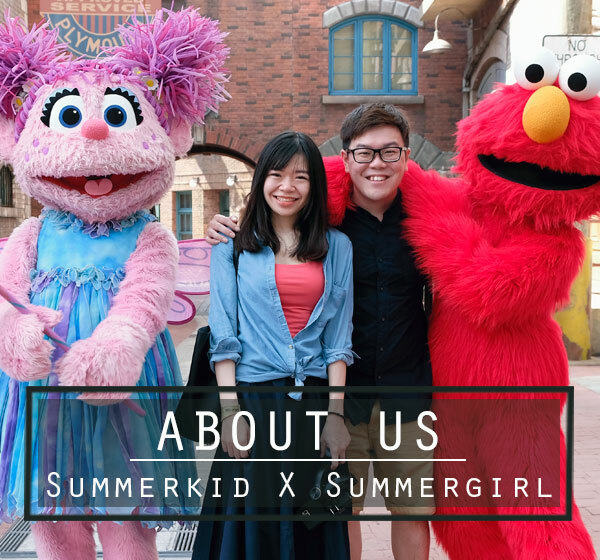 When Christmas decorations are set up in shopping malls, Christmas songs are played in every shops, Christmas gifts are lined up at stalls in malls, we know that Christmas is drawing nearer. Christmas eve and Christmas Day is the most awaiting moment, for it is a time for families, for gathering, for fun and for food. Everyone gathers together to celebrate this special festive season, and you if you are still looking for an ideal place, then look no further to celebrate it at Checkers Cafe at Dorsett Regency Kuala Lumpur. 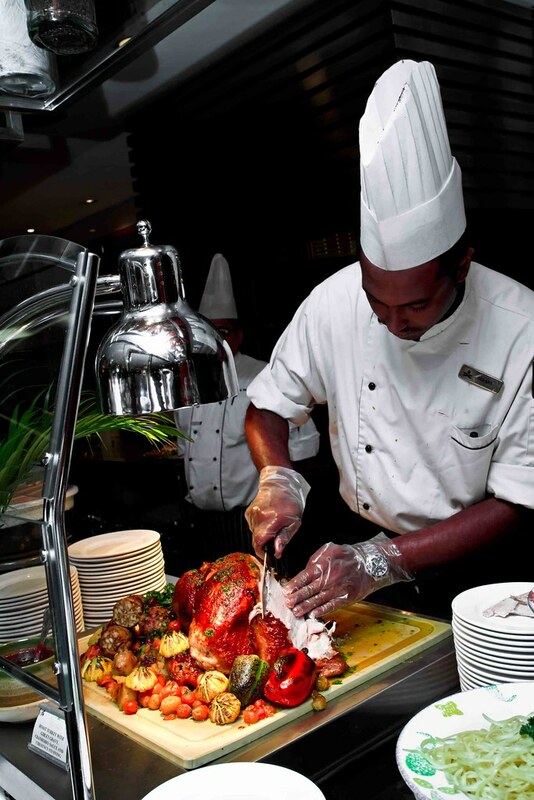 Checkers Cafe offers Christmas Eve Buffet and Christmas Day buffet during this special occasion, with more than 60 dishes to satisfy your palate, all prepared by award wining chef. It is priced at RM98++ for Christmas Eve Buffet Dinner, RM75++ for Christmas Day Buffet Brunch, and RM98++ for Christmas Day Buffet Dinner. With a huge Christmas house made from Ginger bread and arrays of eye-catchy cakes, tarts, jelly, puff, ice creams and chocolate fondue comes into eyes once steps into the cafe, your Christmas mood will be instantly turned on and your Christmas meal here will surely be a pleasant one. Each and every dessert looks so inviting, nicely decorated with Christmas element – the santa, the reindeer, the candy, the snowman, the jingle bell…Here, you have a reason to start your buffet with dessert. Varieties are extensive, and you can find almost all the flavours- Nutelle Marzipan Mini Muffin, Chocolate Angle Cake, Linzer Torte, Egg Nog Panna Cotta, Swiss Carrot Cake, Blueberry log, Chocolate cake..and the list goes on. Grab your plate and fill up with mango tart, cheese cake and berries meringue roll. Berries Meringue Roll is sinfully delicious, soft and melt in mouth with a sweetness that complements well with the sourness of berries; cheesecake is dense and creamy; mango tart is sharp in flavour. All comes in small portion, so no worries, you can try more varieties. Not to forget the doughnuts, fruit jelly and pop cheesecake. Though the pleasant-too-eyes desserts come in petite size, the varieties are too much so it is better to keep some stomach space for other savoury dishes. 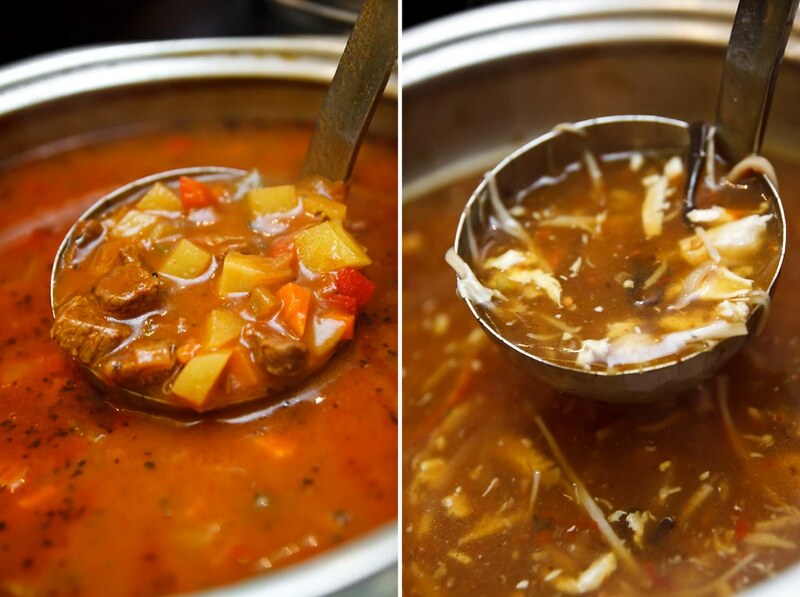 Putting aside desserts, warm up the tummy with Chinese Seafood Soup and Goulash Soup. The Chinese Seafood Soup is a must try, for it is thick and flavour laden. 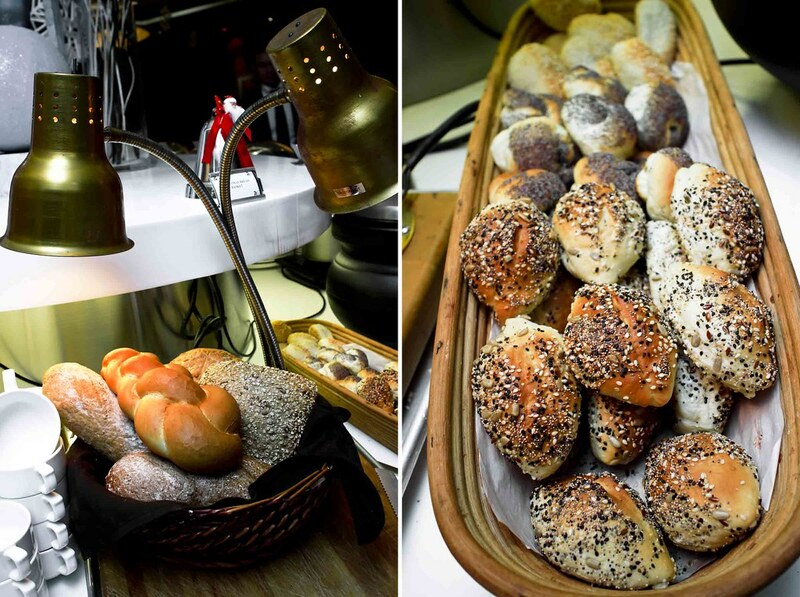 Move on with bread baskets and cheese. If you don’t eat bread with cheese, you can dip it with Chinese Seafood Soup, as it is really yummy when the bread soaked up with the soup essence. Anyway, the cheese tastes and smells strong, so no harm trying out. On the tapas counter, you can sample prawn salad, potato salad, smoked salmon with lemon dressing. Or, you can toss your own salad with fresh vege and salad dressing available on salad counter. Sushi, prawns, oysters, mussels are on the line too. 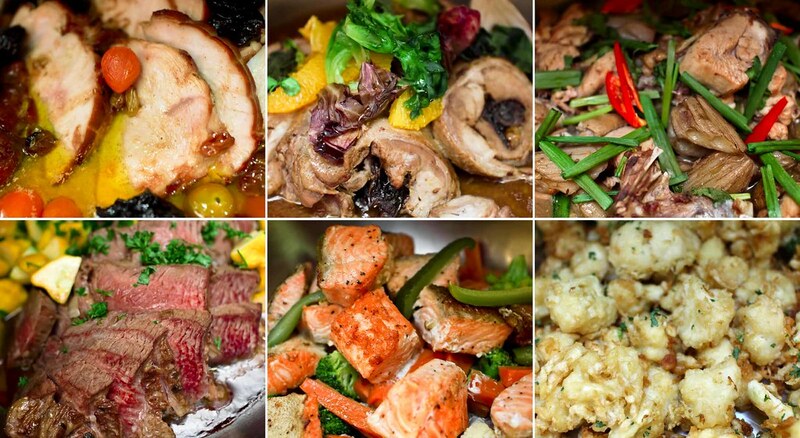 For mains, tantalize your taste buds with a sumptuous fare such as Salmon Trout with Artichoke Salsa, Grains-Fed Beef with Creamy Mash Potato, Slow Cook Australian Beef Flank, Honey Glazed Turkey Ham, Honey Chinese Lamb Chop, Cauliflower Fritter with Tomato Dip, Savoy Cabbage Gratin, Potato Boulangere and Charcoal Grilled Chicken. For more filling dishes, get a scoop of Briyani Lamb Rice that is fragrance in flavour, fluffy in texture. Among all, Honey Glazed Turkey Ham is highly recommended. Cauliflower Fritter with Tomato Dip is an interesting dish, as we normally have cauliflower being stir fried with soy sauce, but this one is deep fried, tasted crunchy outside with juiciness of vege remained inside. There’s also a whole Roast Turkey with Apple and Chestnut Stuffing with Giblet Gravy and Cranberry sauce waiting for diners to tuck in. If you find it too tough, shower on Cranberry sauce to fix the taste. The chestnut stuffing is good, soft and creamy. 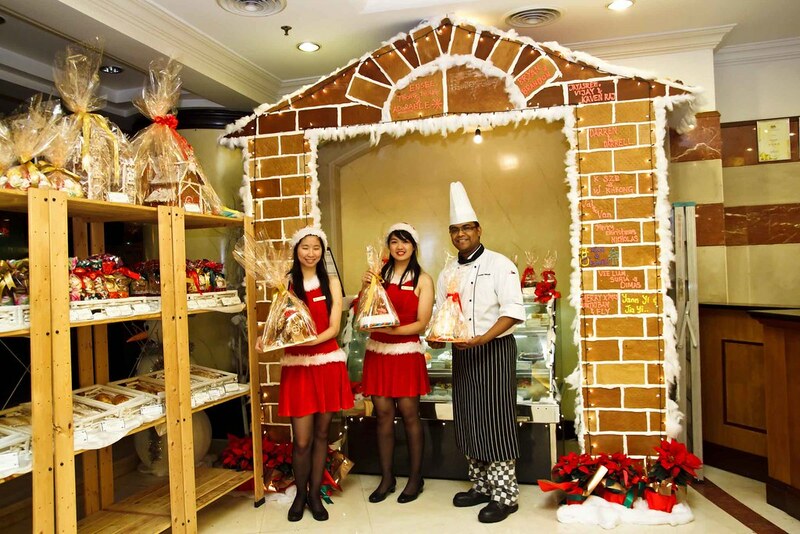 After the buffet, do drop by at their Ginger Bread House located adjacent to the Reception counter, which is below Checkers Cafe. There’s a range of Christmas goodies to choose from and you can take a pick from the assortment of cakes, cookies, chocolate gift packs and special Ginger Bread House, just to name a few. 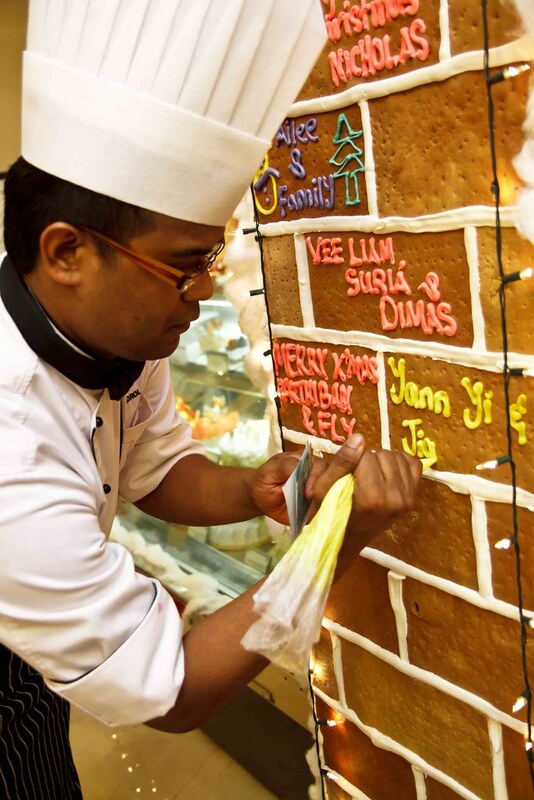 You can get your name crafted on the giant ginger bread house if you purchase the mini Ginger Bread house from them! To complete your Christmas celebration, Checkers Cafe also have Roast Turkey with special stuffing priced at only RM68.00++ per kg. It will be available for takeaways with two days prior notice and the Roast Turkey is made available from 1st to 31st December 2012. Apart from that, they also have Hampers available for friends, families or business associates. Ranging from RM95.00++ onwards, these hampers will have assorted Christmas Cookies, Homemade Jam, Pralines, Gingerbread and many more. **Children from 4 to 12 years old and senior citizens (55 years and above) will get to enjoy 50% discount on the buffet price. 177, Jalan Imbi, 55100 Kuala Lumpur. Their oysters are very fresh. I’m still craving for it now when I look back this post. haha!